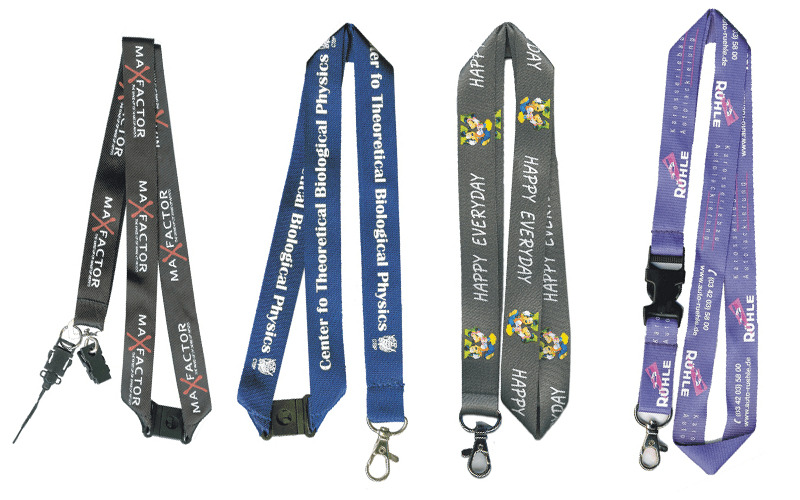 Our polyester custom lanyards are our standard lanyard design. However, this typical style is far from ordinary. 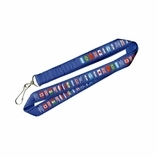 These lanyards are fully customizable and have a wide selection of colors to choose from. There are also two different printing options for your custom logo or design. We can offset print your logo or have it silk screened onto the lanyards either on one or both sides of the lanyard. These lanyards make great fundraising items and are great for schools, companies, trade shows, and more!